In an age of austerity and budget cutbacks, the deadly bridge collapse in Genoa, Italy, has put the spotlight clearly on the lack of public funding for road networks across the globe, from France and Germany, to the United States and beyond. 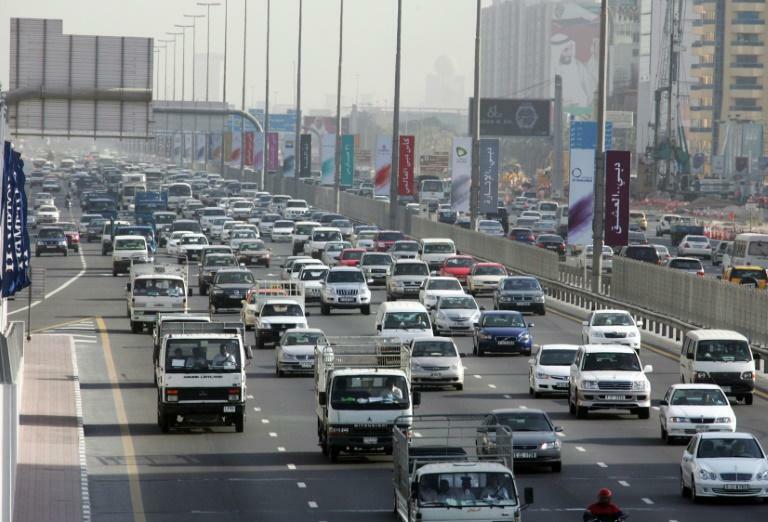 A report by the World Economic Forum published late last year found that, out of 137 countries, road quality was highest in the United Arab Emirates, with Singapore in second place. Switzerland came third. Among its European partners, the Netherlands followed in fifth place, France in seventh, Germany 15th, Italy 45th and Belgium 46th. In France, a recent government-commissioned audit found that one out of every three bridges is in need of repair. 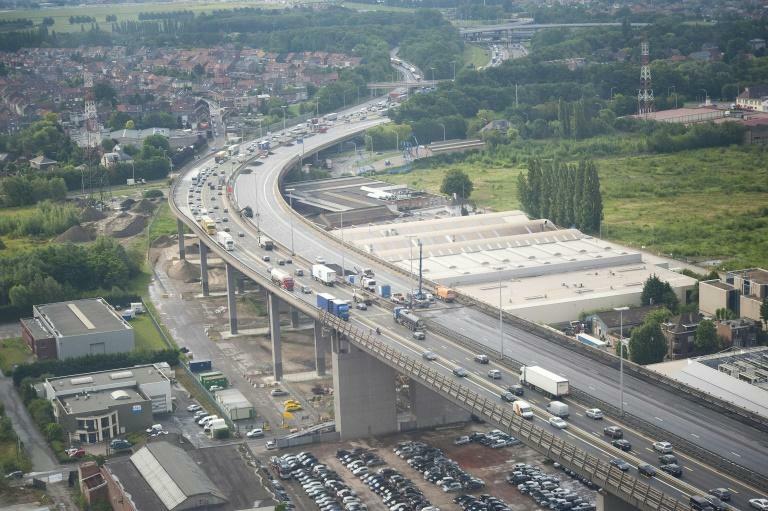 In Belgium, around 80 bridges, viaducts and tunnels have been placed under heightened scrutiny due to their state of disrepair, according to a De Standaard newspaper report. In Germany, "it's only a matter of time before a similar catastrophe happens," the head of the DIW economic think-tank, Marcel Fratzcher, said on national radio. According to the Federal Highway Research Institute, only one motorway bridge out of every eight is classified as being in "good" or "very good" condition. One particular bridge across the Rhine at Leverkusen in Germany's industrial heartland was closed to heavy goods vehicles in 2012. The Swedish Transport Administration estimates that some 850 bridges across the country need to be reinforced by 2030 after heavier trucks were allowed onto its roads. In Bulgaria, the EU's poorest member whose infrastructure is notoriously dilapidated, Prime Minister Boiko Borissov has called for the renovation of all of the country's bridges. In the United Kingdom, public debate about the state of the country's roads tends to focus more on potholes than on the condition of tunnels and bridges. The RAC Foundation however published a report last year which found that more than 3,000 bridges were not fit to carry the heaviest vehicles. The US Transportation Department estimated last year that more than two thirds of American roads and nearly 143,000 bridges were in need of urgent repair or improvement. In Spain, where motorways and fast roads are relatively new, the Spanish Road Association AEC expressed concern, particularly about the state of the regional road networks, which has deteriorated as a result of successive budget cutbacks following the 2008 financial crisis. In the wake of the collapse of the decades-old Morandi bridge in Genoa, Italy, which killed 38 people, Italy's hardline eurosceptic Interior Minister Matteo Salvini accused the European Union of prioritising balanced budgets over safety, austerity over public need. The European Commission hit back, insisting it had always "encouraged" Italy to invest and take advantage of the EU's available structural funds. Germany, which has a budget surplus, has frequently been called on by the likes of the International Monetary Fund (IMF) to be "more energetic" in its public investment. In 2018, the government earmarked 3.9 billion euros ($4.4 billion) in investment for roads and bridges. The DIW think-tank calculates that closer to 10 billion euros is needed. In France, the government-commissioned audit recommends substantially boosting funds for the maintenance and modernisation of national roads, compared with the annual average of 666 million euros earmarked between 2007 and 2017. French Transport Minister Elisabeth Borne said in May she intended to spend one billion euros, compared with 800 million euros in 2018 and 700 million euros in 2017. In June, the Swedish government unveiled an ambitious plan to invest 67 billion euros in infrastructure by 2029. The Spanish government has pledged to invest five billion euros in the country's roads over the next four years. US President Donald Trump has announced plans to spend $1.5 trillion on infrastructure, but no concrete details for the roll-out of such plans have so far been forthcoming.